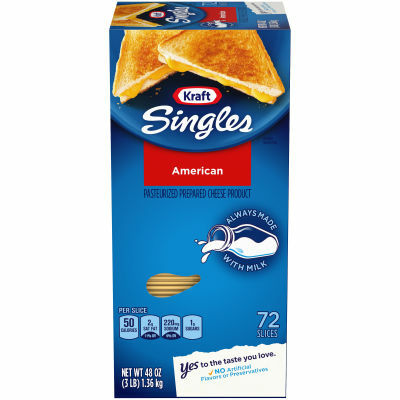 A traditional favorite for over 100 years, Kraft Singles has the unmistakable melt and classic American taste you and the whole family will love. These cheese singles are packed full of delicious flavor. Add Kraft Singles American cheese slices to your favorite sandwich or burger today.